Yes, these are all white men playing Asian characters. With the The Academy Awards coming up, Last Week Tonight with John Oliver asks: Hollywood whitewashing...how is this still a thing? "Last Week Tonight with John Oliver" has a bone to pick with Hollywood and its habit of casting white actors in roles that could go to people of colour. The HBO show released a "How Is This Still a Thing?" segment on Facebook Tuesday that took the movie industry to task for casting gaffes that took place as recently as last year. Back 2015, Cameron Crowe released the film "Aloha," in which white actor Emma Stone played the role of a half-Asian woman. 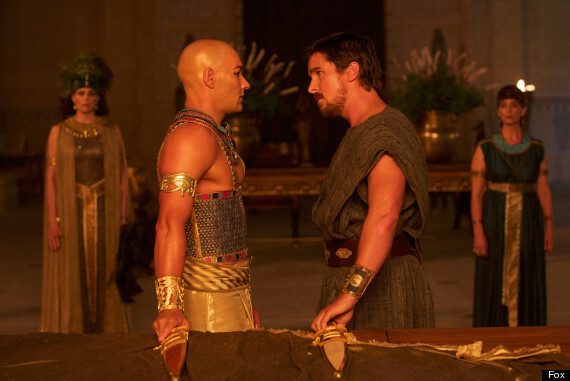 Meanwhile, the previous year saw Christian Bale and Joel Edgerton cast as Egyptians in Ridley Scott's "Exodus: Gods and Kings." The segment was released just five days before the Academy Awards which, for the second year in a row, have drawn controversy for the sheer number of white actors nominated for Oscars. Only one person of colour, "The Revenant's" Alejandro Gonzalez Inarritu, is nominated for Best Director. The nominations spawned a hashtag, #Oscarssowhite, in which Twitter users reflected on the lack of diversity among the contenders. The Academy of Motion Picture Arts and Sciences (AMPAS), which chooses the Oscar winners, has responded to the outcry by committing to doubling its number of women and diverse members by 2020. But that still wouldn't solve the problem of a white Hollywood. 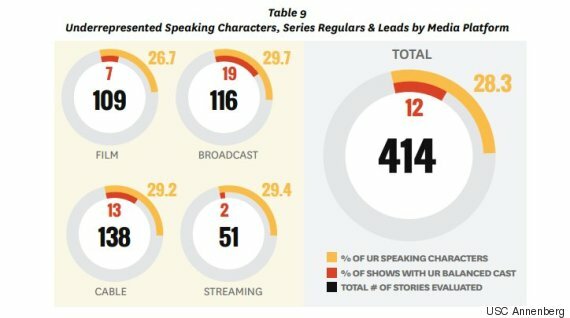 A study out of USC's Annenberg School for Communication and Journalism found that women, people of colour and members of the LGBT community don't have nearly the presence in Hollywood that white men do. It said that underrepresented speaking characters made up 26.7 per cent of the people in movies from 2014 to 2015. Other media fared only slightly better. So to answer John Oliver's question: it seems pretty clear that Hollywood whiteness is still a thing because people of colour aren't being cast enough.